We Moms [and Grandmas] have our own species, yay! Kudos to Erika Kristakis who has articulated my thoughts so very much better than I could myself. Silly as it no doubt sounds, having an animal to identify with makes me feel much happier. Since we’re in the Pacific North West, perhaps orcas or belugas have similar behaviour to dolphins? Here’s a link to the Beluga Cam at the Vancouver Aquarium, although the Sea Otter Cam is generally livelier and more entertaining. I’ve placed a hold on Battle Hymn of the Tiger Mother at the library, but I’m 25th in line! Much of my recognition that one size fits none is a result of my own upbringing and family situation. It’s long and complicated so will be a post for another day. 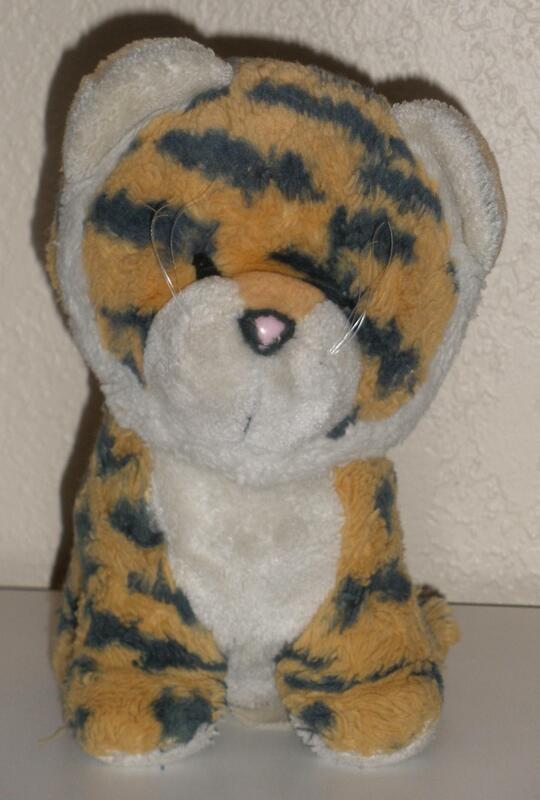 This is not a Tiger Mo m, but it’s Umm Sprout’s much loved Tigger, which was the closest thing to a Tiger Mom in this family! Amy Chua’s book Battle Hymn of the Tiger Mother is definitely going on my reading list. Oprah’s interview with her is here and she says: I wish I’d realized earlier that parenting cannot just be one size fits all. Well, with a quote like that, how can I not rise to the bait? In my opinion, this concept that children are basically lazy and unmotivated, incapable of making choices, is a subtle form of child abuse. I’m not saying that the tail should wag the dog or that children should get to decide everything, just that children are like snowflakes and by putting them into a strait jacket they will not be free to make choices when they’re older. Relentless competition and the pressure to not just get all A’s but be first in the class in every subject is unrealistic. Besides, what if Tiger Cub is Meryl Streep or Picasso? Without wanting to fall into stereotyping, I believe that this model might work with less damage to the child in a traditional society where everyone has the same expectations. But in the west, children will not fail to notice that other families have very different expectations. In any case traditional societies everywhere are increasingly scarce. Although I’ve worked in a factory assembling widgets, and in offices where people were literally micromanaged into nervous breakdowns, now I am so blessed to be able to work from home at something I enjoy. Looming deadlines get to me sometimes, but I don’t have the attitude that work is a necessary evil. It’s a way to make a difference in the world, as is whatever I can do to help homeschool the Young Sprout, and my creative pursuits. How tragic to deprive anyone of that potential. This is, of course, definitely YARTHS (yet another reason to homeschool).